At BAP Industries, we are helping to keep American manufacturing alive. 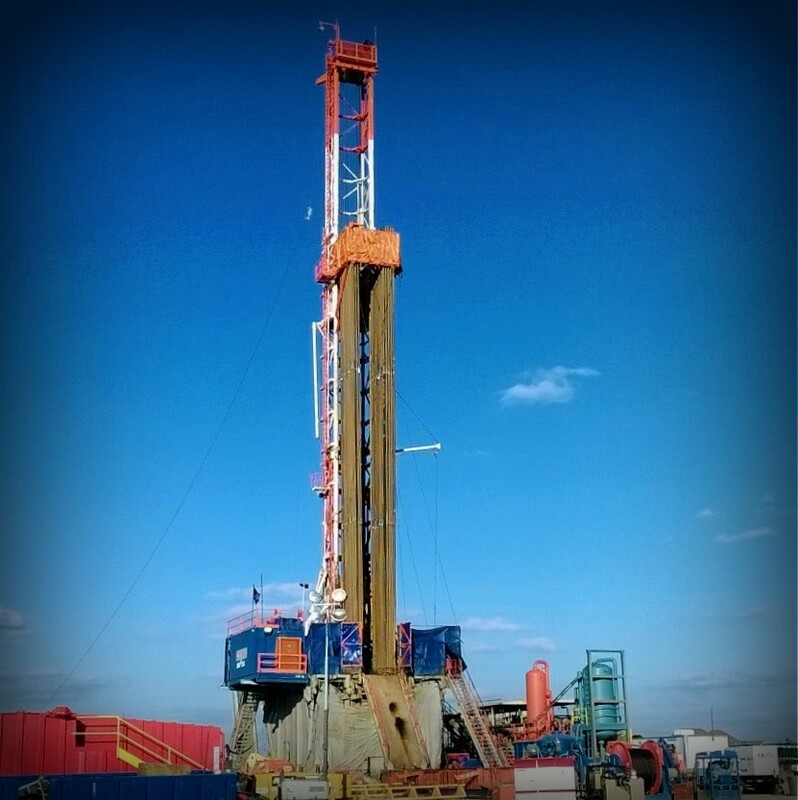 BAP Industries caters to the oil and gas Industry, and also provides fabrication and machining solutions to coal facilities, industrial installations, and steel mills. 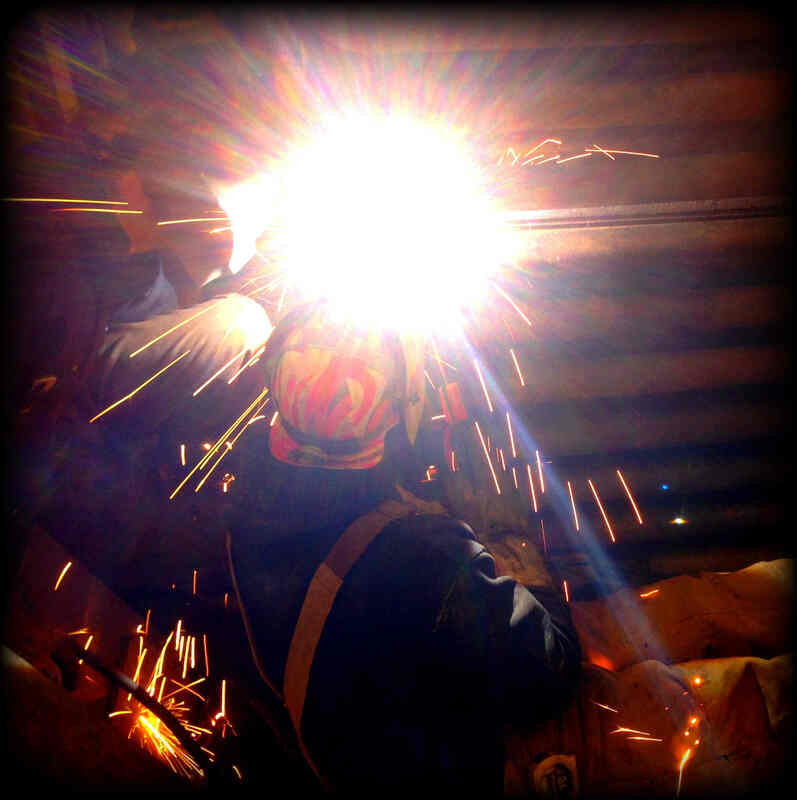 Our trained welders and machinists have experience in all facets of fabrication and design. 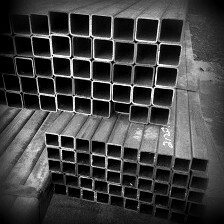 Located in southwestern Pennsylvania, we are your source for fabrication, machining, mobile welding and metal sales. Our certified welders and fabricators are ready to help you with your welding and fabrication project. They are prepared to weld in any position. 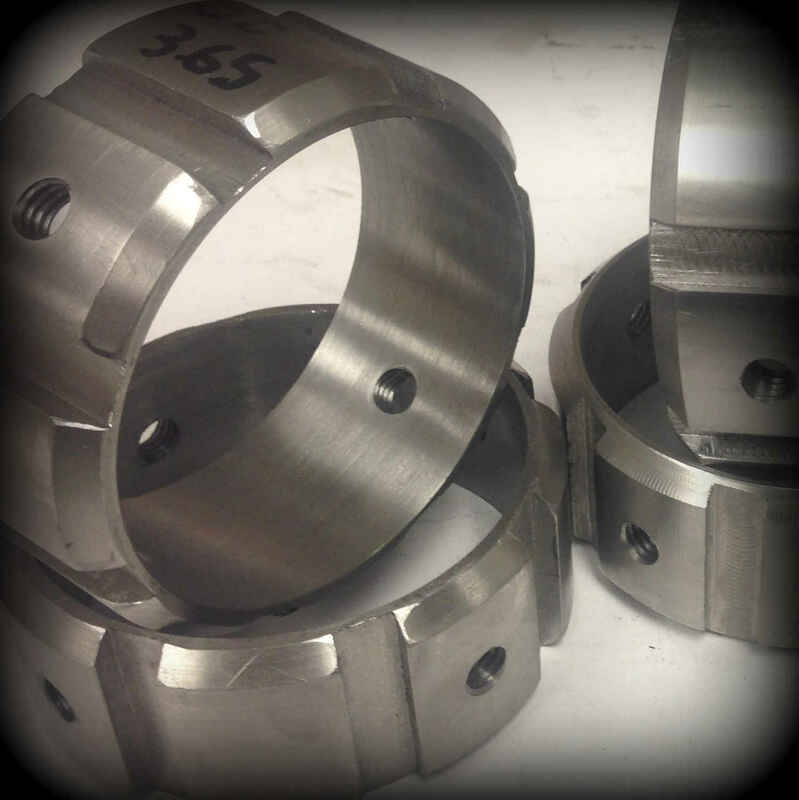 From custom pins to custom threading — our machinists can tap that and do it with precision. Need steel? We’ve got it in stock. As they say, we’ve got stacks on stacks on stacks. Call today. Just call our name, and we’ll be there. Any time, anywhere, with our mobile welding rigs, we’ll be able to fix and create on location.